Matthew Opoku Prempeh, aka NAPO, Education Minister, claims the continuous payment of Parents Teacher Association (PTA) dues without any proper impact on learning and demand for accountability appears not to make sense. He is, therefore, urging the Parents Teachers Associations (PTAs) within Ghana’s educational system to shift their focus from dues collection to demanding accountability from the schools on the quality of education and their learning outcomes. 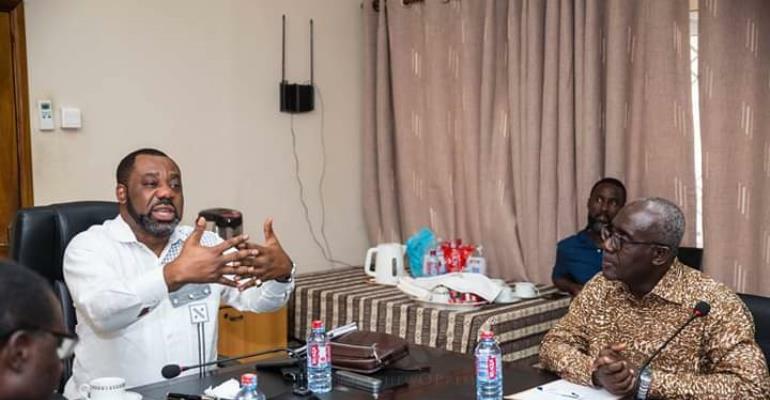 He made the appeal on Friday, March 15, 2019, when he met with national executives of PTAs in his office in Accra.